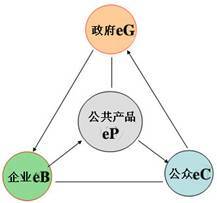 Abstract: Government evolution in the era of innovation 2.0 is analyzed in perspective of paradigm shift of innovation pattern. The practice of Government 2.0 around the world is introduced. 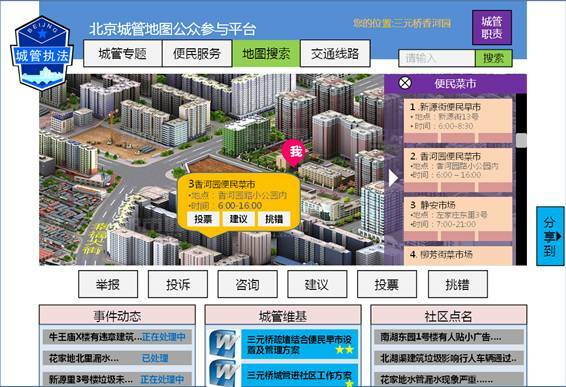 The case of city administration service map in Beijing based on innovation 2.0 is analyzed. 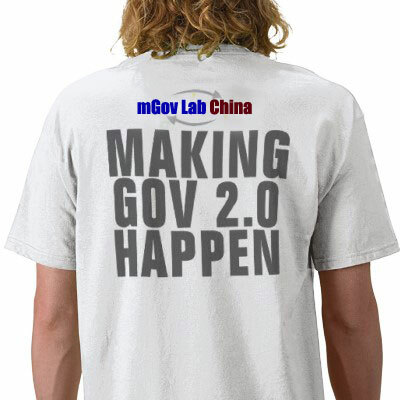 Government 2.0, featured by user innovation, mass innovation, open innovation and co-innovation, is government as a platform, and in essence, government transforming from manufacturing paradigm to service paradigm in the era of innovation 2.0. Government 2.0, as a platform, and user-centered, service oriented, open government, creates public value through the interaction and collaboration of government, business and civil society. Tapscott, D., A. D Williams, and D. Herman. “Government 2.0: Transforming government and governance for the twenty-first century.” New Paradigm (2007). SONG Gang, MENG Qingguo. (2012) “Government 2.0: Reinventing Government in Perspective of Innovation 2.0”, e-Government, No. 2/3, pp 53-61.